Think back to the last time you chose a company car. What was most important to you? 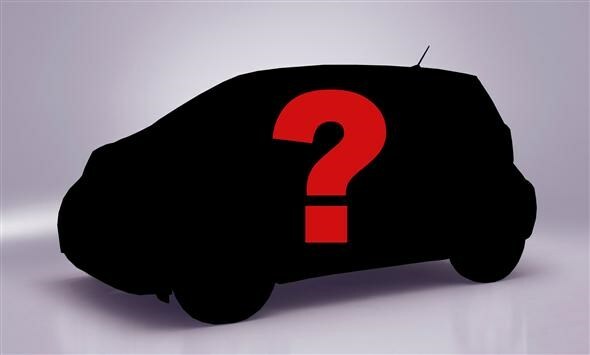 Did you look for the car with the lowest emissions or the biggest options list? Was waiting time a factor or was colour an essential criteria? Vote in our poll below and let us know which factors are on your mind when you're car shopping. You can specify up to three, or suggest your own if we've not listed it.